You know, it’s so cool to be a child. Cute, cuddly and oh-so soft, this easy 1-piece is perfect for playtime, tummy time, or anytime! 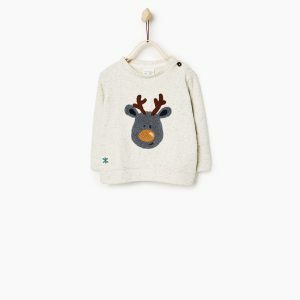 Your little explorer will feel himself comfortable, cosy and at the same time be very stylish.